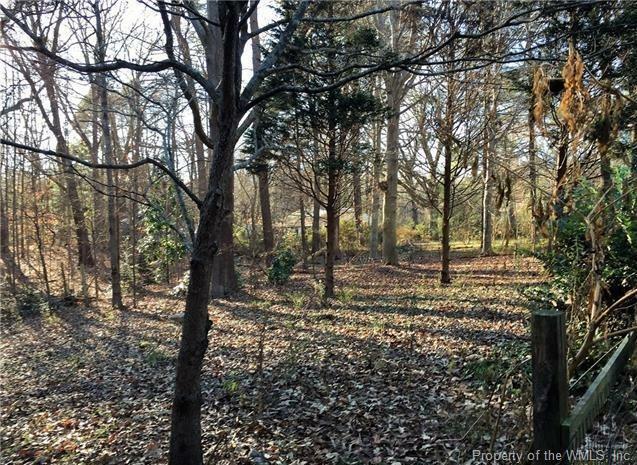 Cleared, almost 2 acres parcel located in James City County. Well and septic system already installed. New well in 2014. Existing trailer on property to be sold "as-is, where is".